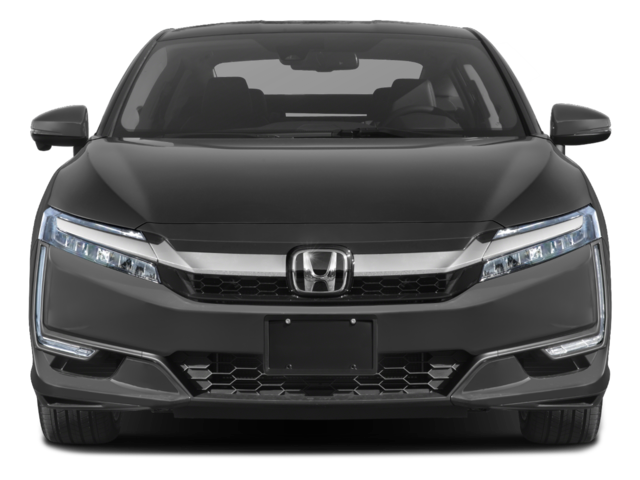 Honda reliability; extreme efficiency; hybrid, fuel cell or full-electric powertrains; comfortable interior and ride quality; strong standard safety feature set. 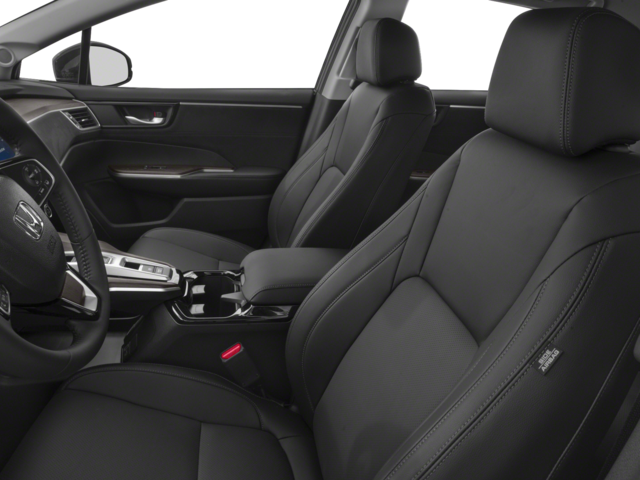 The Clarity's motivation comes from a trio of advanced powertrain options. Three distinct versions are available; Electric, Fuel Cell and Plug-In Hybrid. The Clarity Electric provides power through a quiet and powerful electric motor and Lithium-ion batteries. 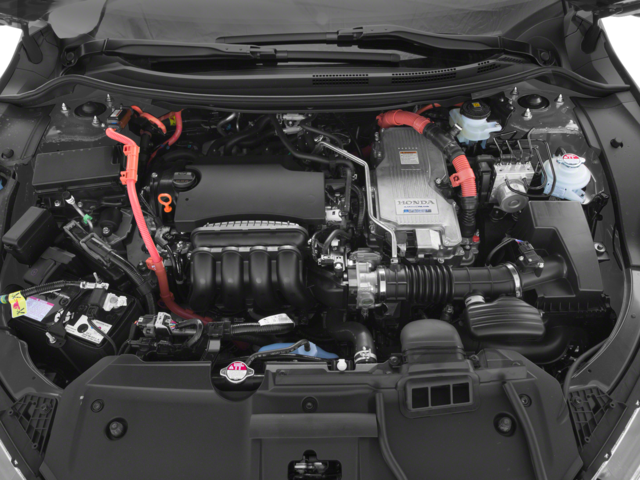 The electric motor provides immediate acceleration with 221 pound-feet of torque and 161 horsepower. The electric motor provides an 89-mile range rating, and with 3 charging options can be charged up to 80% in as quick as 30 minutes. With the Clarity Fuel Cell version, power delivery is essentially provided by an electric motor that sends power to the front wheels through a single-speed gearbox. 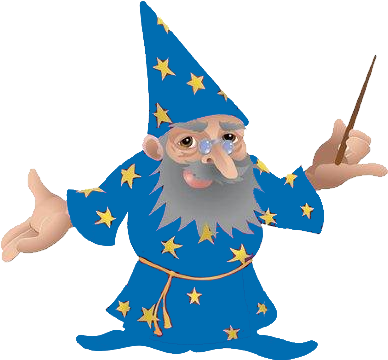 However, instead of being powered by a battery, the motor instead gets electricity through processing hydrogen, stored in a tank at the back of the vehicle. The output numbers are very competitive to conventionally gas-powered vehicles, at 174 horsepower with 221 pound-feet of torque. The Fuel Cell version can provide a combined 366-mile range. 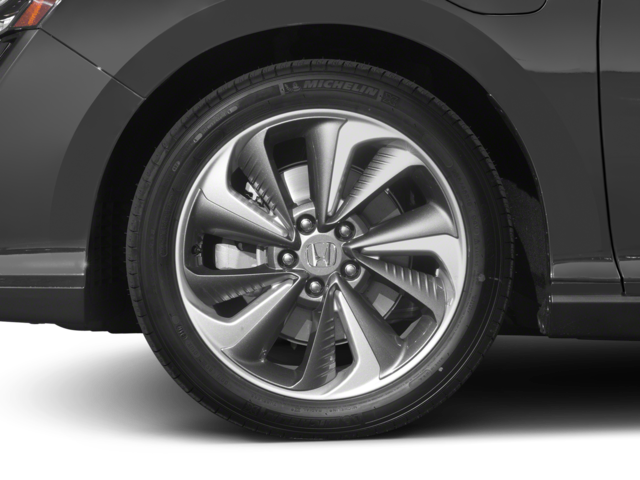 Clarity Plug-in Hybrid is an all-new vehicle from Honda. The Plug-in hybrid uses a high-capacity battery for all electric driving, plus has a gas engine for when electric power runs low. This setup allows for 181 horsepower and 233 pound-feet of torque. The Plug-In Hybrid offers a 340-mile combined range rating and 110-mile combined fuel economy. 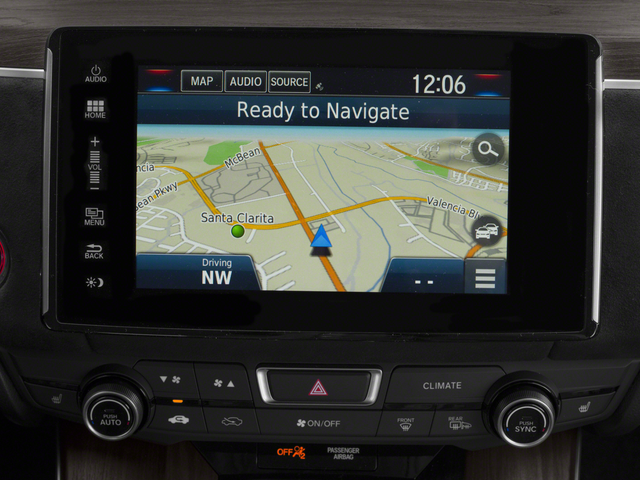 Standard features on the Clarity include 18-inch aerodynamic alloy wheels, keyless entry with walk away auto lock, push button start, LED headlights, heated front seats, rearview camera, auto-dimming rearview mirror, adjustable heated front seats and an 8-inch touchscreen infotainment system with Apple CarPlay and Android Auto. 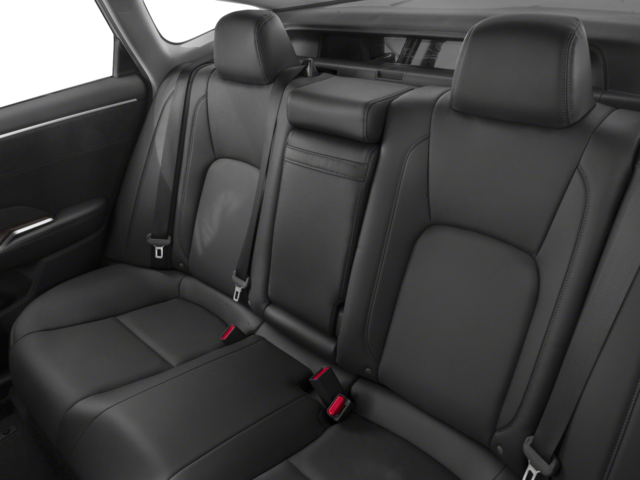 The Touring trim available on the Plug-In Hybrid builds on the standards features with leather seats, leather steering wheel, power adjustable front seats, voice recognition and satellite navigation. 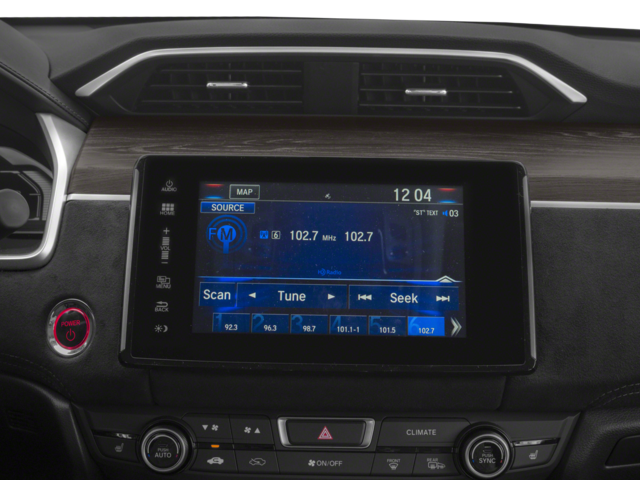 Remote Climate Pre-Conditioning is also a feature on the Touring, which allows drivers to pre-set and control the temperature of the interior from a smartphone before getting into the vehicle. 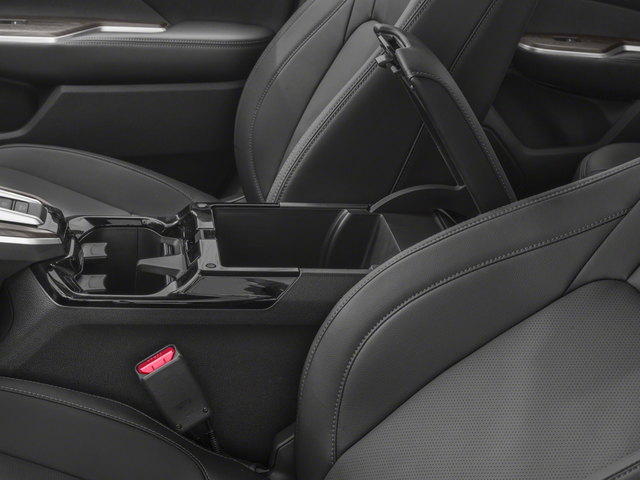 Safety on the Honda Clarity is on par with other mid-size sedans. 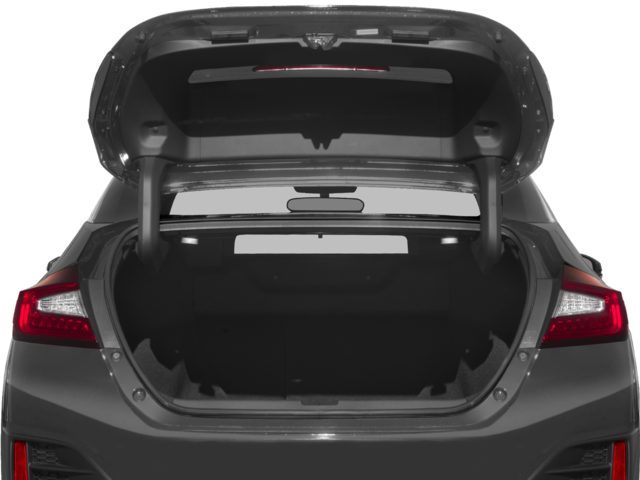 Standard safety features include a suite of airbags, traction control, stability control, daytime driving lights and rearview camera. 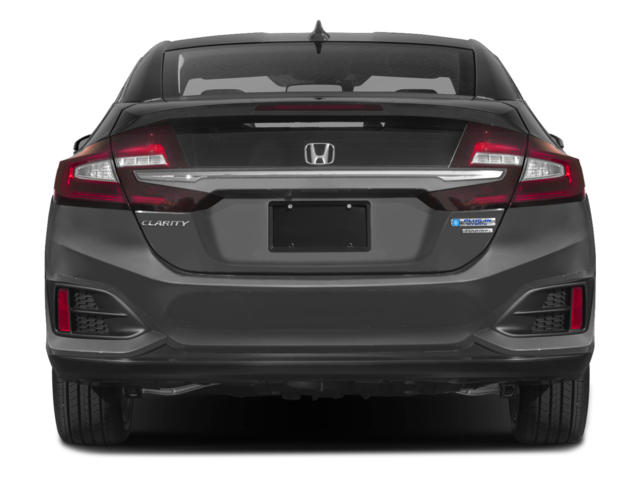 Honda Sensing is also standard on all Clarity models, which is a suite of safety and driver-assistance features including a collision mitigation braking system, a road departure mitigation system, adaptive cruise control and lane keeping assist. 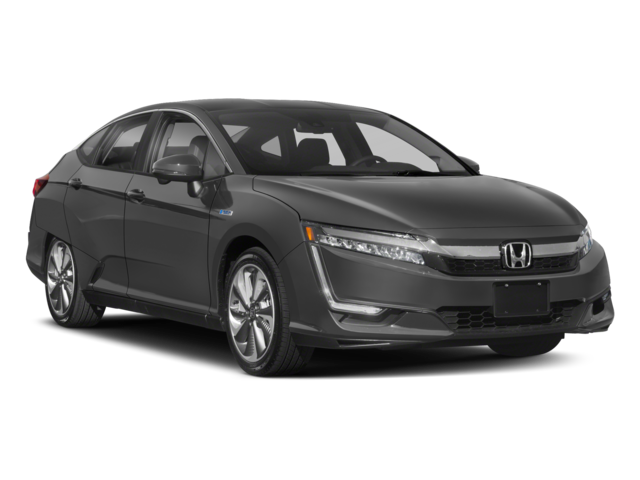 The 2018 Honda Clarity Plug-in Hybrid is an all-new vehicle from Honda. The Plug-in hybrid uses a high-capacity battery for all electric driving, plus has a gas engine for when electric power runs low. The vehicle is able to recharge while driving by a combination of the gas engine and regenerative braking. The Clarity Plug-in Hybrid is available in two trims; base and Touring. 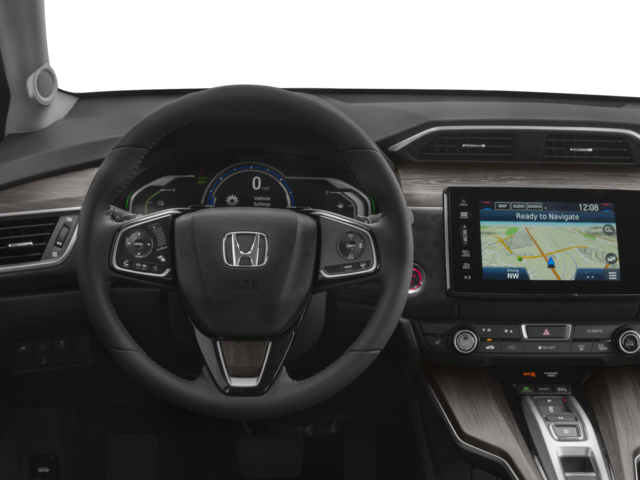 The 2018 Honda Clarity features by a well-appointed interior, comfortable ride and a option of three powertrain choices, two which are considered zero emissions. The Clarity rivals competitors such as the Toyota Prius and Chevy Volt, and with a starting price near $33,000, becomes an excellent option for eco-minded drivers. 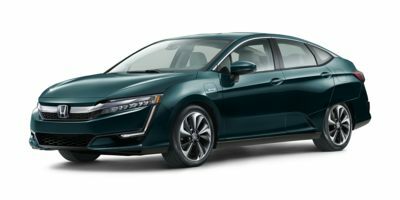 Those looking for a comfortable sedan with good fuel economy should look to the Honda Clarity as a viable option to step outside of the standard gas engine sedans.